had proficient health literacy skills. The study also revealed that patients with low health literacy rates had higher hospitalization rates, lacked the ability to manage their disease process, and most importantly, had a higher mortality rate. 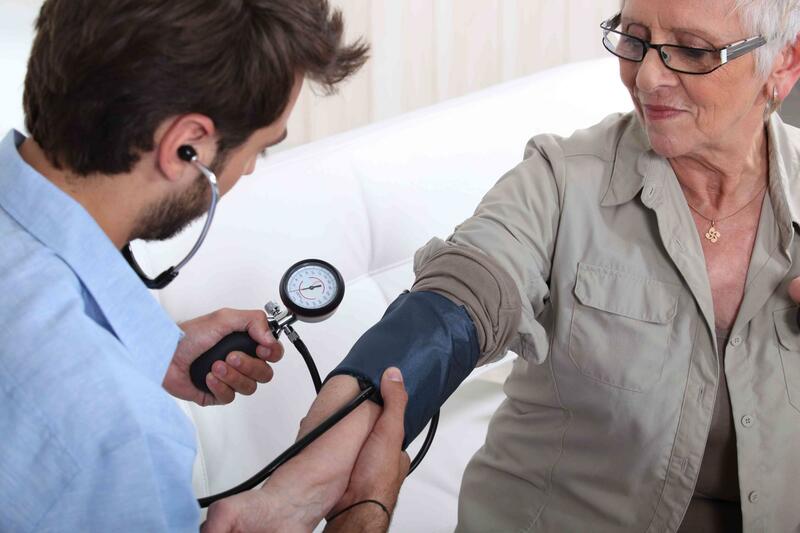 Reliable Home Health Corporation offers superior patient education on disease process and management. We take the time to explain the patient's illness and when to seek help. 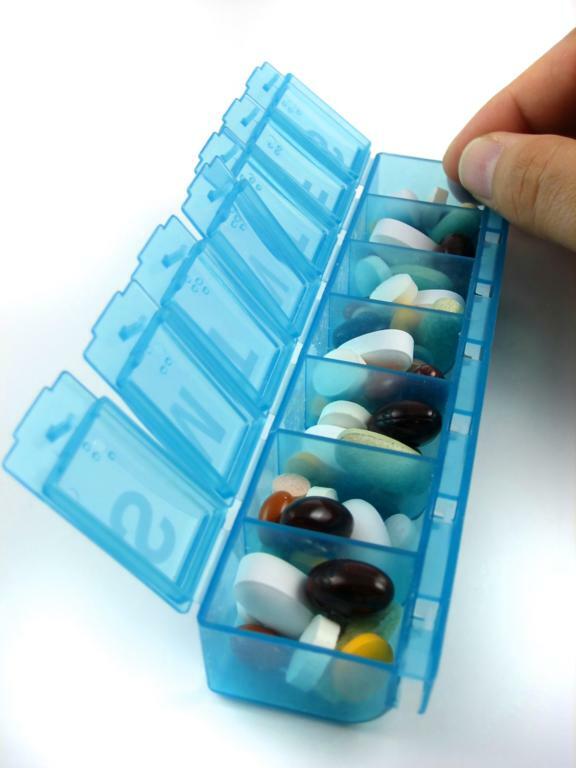 In addition, we conduct a thorough medication reconciliation to help prevent polypharmacy. We are committed to maitaining patients in the environment they thrive the most: in their home. Reliable's Care Transitions Program has drastically reduced 30 day and 60 day re-admissions for recently discharged patients. 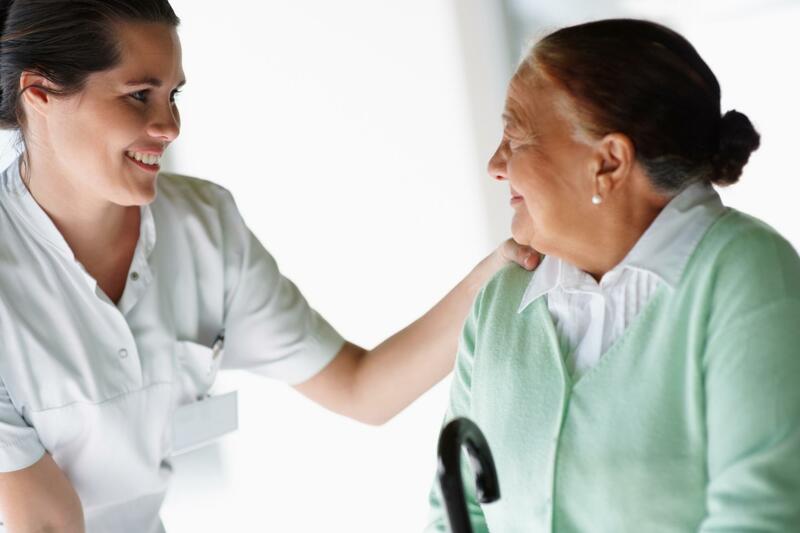 In addition, Reliable has reduced the utlization of Skilled Nursing Facilities and Rehab Centers. Everyday, more research shows the benefits of an in-home recovery after a hospital admission. Since 2012, Reliable has reduced year over year all-cause hospital admissions for the most chronically ill patients by over 60% saving health plans millions of dollars while improving the quality of life for the patients. 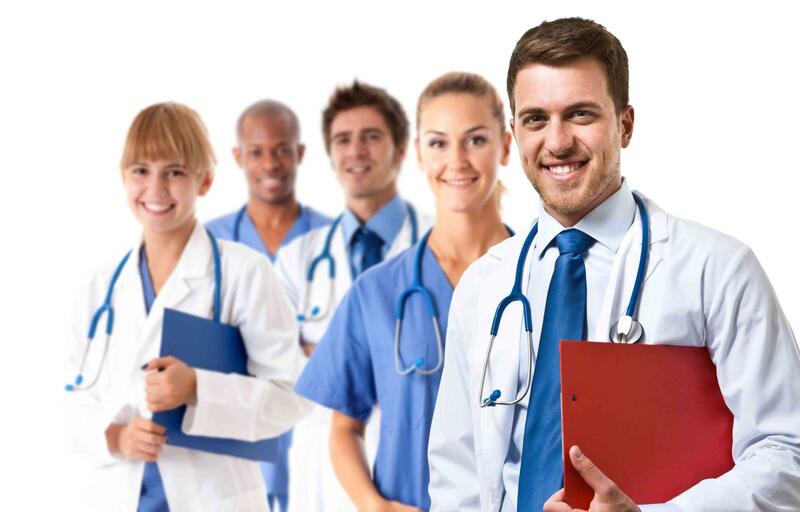 For re-admissions with the same original diagnoses, Reliable produced a readmission reduction rate of over 80%.